Gingivitis - a superficial swelling and reddening of the gums characterised by bleeding on brushing or chewing hard food. It is easily cured and controlled. Periodontitis - a deeper infection of the gums causing recession, loss of supporting bones, pain and ultimately loosening and loss of teeth. Our hygienists will help you control and cure these conditions with combination of professional removal of plaque and tartar along with education and advice in home oral hygiene, using your tooth-brush and paste, floss, interdental brushes, dental sticks and their aids. This helps to prevent and/or halt the disease and keep your breath fresher. 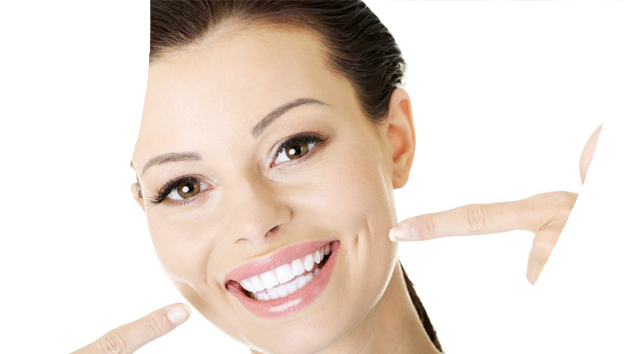 Everyone should make regular visits to the hygienist. Together with brushing and flossing properly, it’s one of the best ways you can try to avoid gum disease. More than half of adults across the UK have gum disease, according to NHS estimates. But many people don’t realise they have it. If left untreated, it can lead to tooth loss as well as more serious medical conditions. Gum disease has been linked to several major health problems including heart disease and strokes. If you recognise any of these signs you should definitely make an appointment with our hygienist. Our hygienists are passionate about helping patients to prevent gum disease and treating those who have it. And they are committed to teaching our patients the best daily routines for their lifestyles.